Welcome to today’s episode! We are delighted to have the one and only Tobi Fairley join us today! Tobi is a progressive-thinking entrepreneur, known for her interior design and she is focused on helping her clients design their homes, their businesses, and their lives through her full-service interior design company and her consulting firm. Tobi has a special interest in promoting wellness and balance for entrepreneurs, CEO’s, and creatives. She also has a podcast, called The Design You Podcast, which was launched in April 2018. (LuAnn was her guest on episode #37). Today, Tobi talks to LuAnn about tuning in to what you really like to do and how you really want your business to be, making more money, and getting to grips with digital services in the ever-changing online world. Tune in for more! 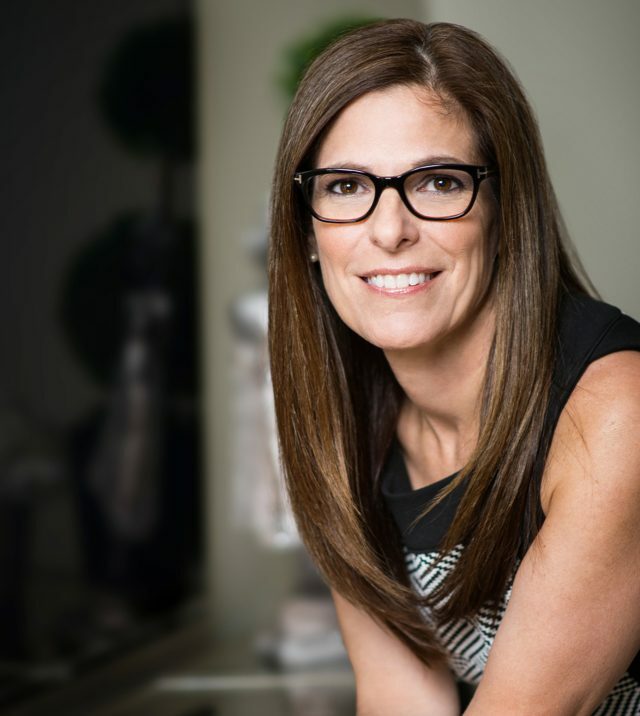 Tobi has been a trusted coach for interior designers and creatives, through her live events, business courses, and online programs for over ten years. More than ten years ago, when Tobi launched her blog, she was at the forefront of the design blog movement. Her blog is currently read in more than 125 countries across the globe. In 2017, Tobi was a columnist for Traditional Home magazine with a feature in each issue chronicling her own home renovation and reveal. Her award-winning interior design, product design, and ideas have been featured on television and in worldwide publications including House Beautiful, Veranda, Traditional Home, Huffington Post, HGTV, The Wall Street Journal, Southern Living, Better Homes and Gardens, Real Simple, Coastal Living, Southern Cottages, Creative Live, the Chicago Tribune, and MSNBC. Listen in today, to find out from Tobi how to create a business that is right for you. Tobi really enjoys learning about personal development and self-help and melding that with interior design. The blessing of growing up with unconditional support. The kind of support that Tobi really loves giving to others. Tobi discusses her philosophy on the use of digital tools for interior designers. Why digital doesn’t have to be associated with poor quality. Tobi’s take on creating revenue streams. There are so many ways for designers to make really good money and still give value to the consumer. Thinking creatively to create different models to suit different customers. The beauty of creating a design business that is accessible online. Why it gets easier to make money in other ways. Creating different models to solve different problems for clients. A practical strategy for design professionals looking to tap different markets. How designers are creating their own competition. Tobi’s suggestion for maximizing your profits with what you already have. Knowing what you can and cannot do successfully on the phone. Using the right language to assist clients with digital products and services. The industry is changing, so you need to figure out how to change and grow with it. You get to decide the services that your business provides. Tuning in to what you like doing, and how you really want your business to be. The importance of being profitable. Tobi Fairley is known for her bold use of color in interior design, but she’s also one of the nation’s most progressive-thinking entrepreneurs. Tobi is passionate about her full-service interior design company and her consulting firm which are focused on helping clients design their homes, their businesses and their lives, with a special interest in promoting wellness and balance for entrepreneurs, CEO’s and creatives. Tobi established her firm more than 19 years ago and her projects have spanned the nation and beyond. Her award-winning interior design, product design and ideas have been featured on television and in publications worldwide including House Beautiful, Veranda, Traditional Home, Huffington Post, HGTV, The Wall Street Journal, Southern Living, Better Homes & Gardens, Real Simple, Coastal Living, Southern Cottages, Creative Live, the Chicago Tribune, and MSNBC. In 2017, Tobi was a columnist for Traditional Home magazine with a feature in each issue chronicling her own home renovation and reveal. 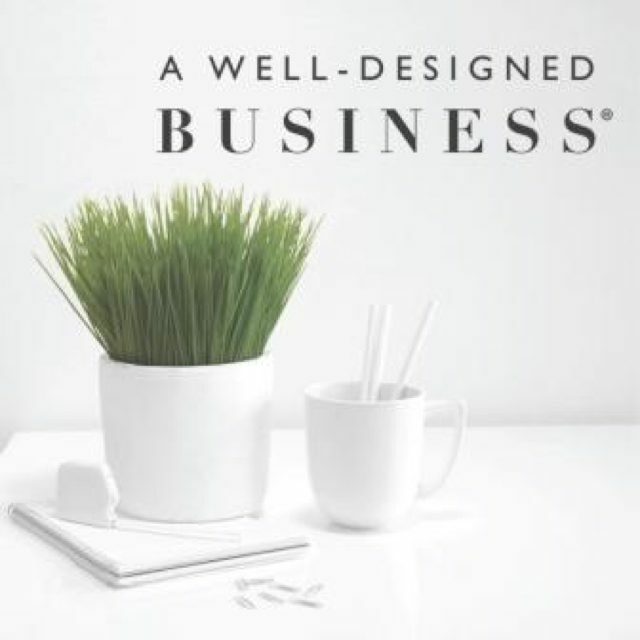 Tobi’s design goal is to create interiors that will assist her clients in reaching their big, personal, and entrepreneurial dreams, while supporting their health and wellness. She designs functional homes and beautiful environments that will foster personal growth, balance, and connection for all who use them. Tobi was on the forefront of the design blog movement when she launched her blog over 10 years ago, and it’s currently read in more than 125 countries worldwide. She has been a trusted coach for over 10 years for interior designers and creatives through her live events, design and business courses, and online programs. Among Tobi’s latest ventures is Design You, a monthly coaching program, where interior designers and creatives can get all of Tobi’s best course content, along with live coaching from Tobi in the areas of business, health and wellness, and mindset for a monthly or yearly subscription. In April 2018 Tobi launched her new podcast, The Design You Podcast, where she helps Interior Designers and Creatives say no to busy and say yes to more health, wealth and joy. In her podcast episodes, Tobi shares best business practices, her personal journey as a working mom and her beliefs about personal development for creating your best life, business and home. For the last 3 years, Tobi has had great success in product design with her licensed collections from Soicher Marin (art), Duralee (fabrics), CR Laine (upholstered furniture), Woodbridge Furniture (case goods and outdoor furniture), New River Artisans (rugs), and recently signed a license with C2 Paint which will debut late 2018.